Home	→ Blog → HAIR EXTENSIONS → Do you know the origin of the virgin hair? Do you know the origin of the virgin hair? Women are more and more interested in their beauty, especially their hair. 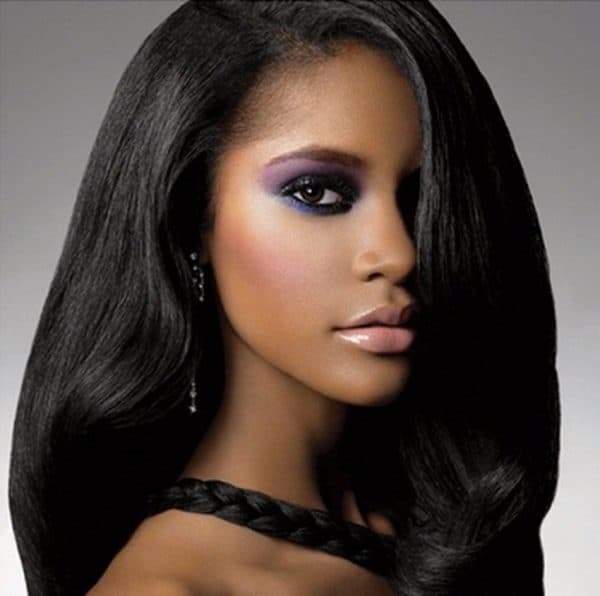 In recent years, the ‘hair industry’ is one of the hottest industries.Do you know the origin of the virgin hair? It is one of the types of the wig. But first of all, I want you to know something about the birth of The Wigs. Do you know that since ancient times, people have been concerned about their looks, especially their hair? Ancient Egyptians wore their wigs to shield shaved heads without hair from sunlight. They also wore their wigs on their hair using wax and plastic to keep the wigs in place. Other ancient cultures, including ancient Assyrians, Phoenicians, ancient Greeks, and Romans, also used wigs. Wigs are mostly a Western form of dress in the Far East, they are rarely used except in the traditional Chinese and Japanese stage. Some East Asian artists (Geisha Japan, Kisaeng Korea) wear wigs as part of their traditional costumes. Today we know of virgin hair a wig derived from real human hair. The word ‘virgin hair‘ refers to the hair of Indian women. But now, people have a definition of virgin hair. It is a kind of hair which is natural, unprocessed hair that grows out of an individual’s scalp. Because of the profit virgin hair brings, many traffickers used many tricks to get it. In recent days, virgin hair theft often happens in India. Victims are girls or women. They were hypnotized and unconscious. Then, the hair robbers cut their hair and take them away so as to sell and earn money. In India, virgin hair considered ‘black gold’. 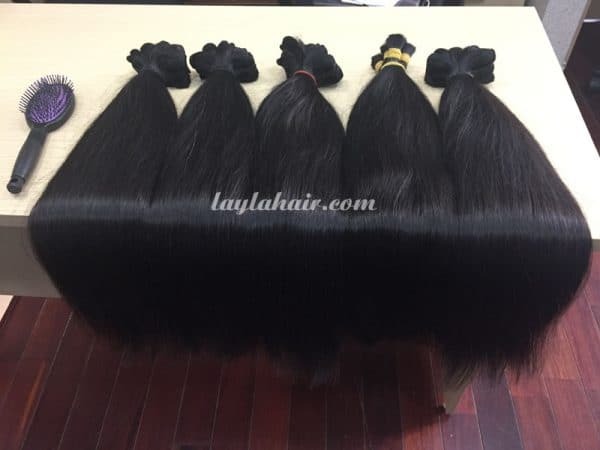 Moreover, high-quality virgin hair is strong and silky and can be used for a long time. Finally, I think you should learn how to distinguish between virgin hair and fake hair. I have some tips. • Get a simple if possible. It has been developed in many countries all over the world such as India, Brazil, Peru, Russia, Ukraine, China, Vietnam, Cambodia, …. Major raw material for ‘hair industry” is virgin hair. India is the leading hair exportation country in the world. A millions ton of hair has been exported each year in here. The hair of India girls is highly valued and named ‘virgin hair’ because it has never been dyed or styled. Girls wash their hair with coconut oil, not use chemical shampoos. As the result, their hair is very smooth and strong. Growing and selling hair is also a career in India. Latin American women’s hair priced higher for thickness, while Chinese women’s hair underestimated due to their rough and straight hair. Even in some countries like Russia and Ukraine, it rumored that the wig taken from the prisoner’s hair. Virgin hair of Indian women brings great profit for India’s hair industry. The United Kingdom is the third largest country about importing virgin hair in the world. Every year the United Kingdom imported 43 million tons of virgin hair from India in order to serve the needs of tens of thousands of customers around the country. The volume of that virgin hair is equivalent to the hairs of two million people and is long enough to wrap around the Earth 3,200 times. To own fashionable Hair extensions, every customer not only has to sit for three hours, but also spend no less than £ 1,000 on this expensive service. It can be said that virgin hair is a resource. If you own a virgin hair, protect it. If you need a virgin hair extension, order it now. It is not a bad choice!